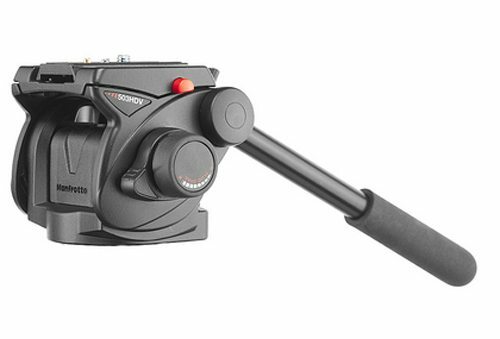 The Easyrig Cinema 3 400N is a body-worn support system for camera operators working with camera rigs weighing 17 to 24 lb. The Easyrig Cinema 3 400N is a body-worn support system for camera operators working with camera rigs weighing 17 to 24 lb. 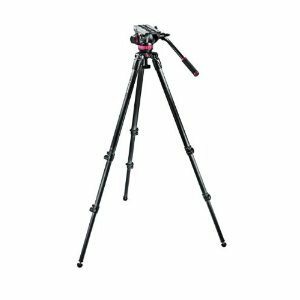 The system works by using a suspension line to support the weight of the gimbal rig, taking the load off your shoulder, neck, and arm muscles, and distributing it across your torso. This lets you shoot for longer periods of time without worrying about arm fatigue. 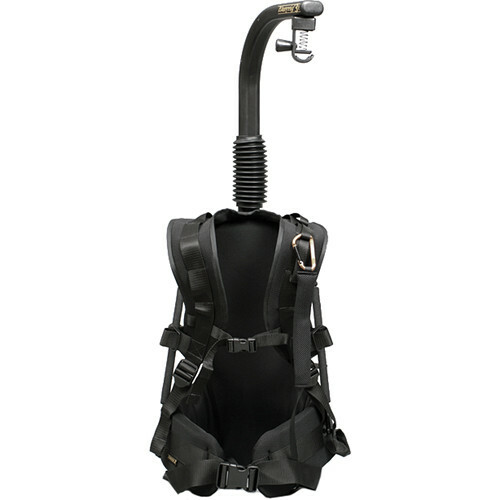 The system consists of the Cinema 3 Vest, 400N shock absorber, and a standard support arm. 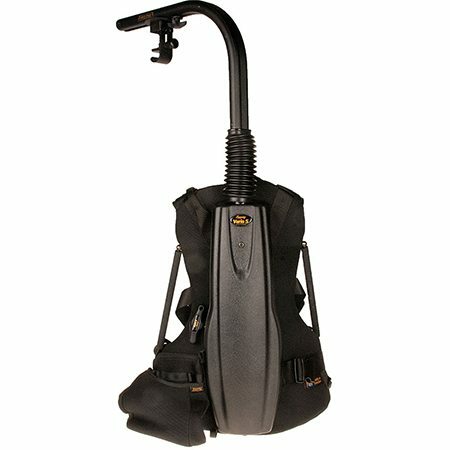 Also included is a carrying bag for convenient storage and transport of the Easyrig system. 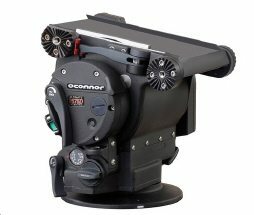 This Easyrig Cinema 3 400N rental is available for local pick up in Los Angeles or nationwide shipping.